Become a donor of the Sapana School We are very thankfull for your contribution! Every amount is welcome! You enable parents to apply for a scholarship for their child. The Sapana School is a dream of Dhruba Giri. He is supporting children of layed back parents to be able to enter this school with excellent education. This campaign is supported by: NGO Stichting Sapana School (NL), NGO Sapana Village Social Impact (Chitwan Nepal), the Sapana School Board and NGO DirectAidNepal (US) for more information scoll to the bottom of this story. The school opened her doors by May 2016. Now, July 2018, there are 38 children from 2,5 - 6 years old. The major part of these students need financial support from the school fund to be in the school and to continue their education until they are 18 years. The school fund is used to pay for the running costs of the school: the salaries of the staffmembers, the seeds for the schoolgarden, the healthy lunches for the students, office costs etc. So we need financial support for the daily costs of the school. 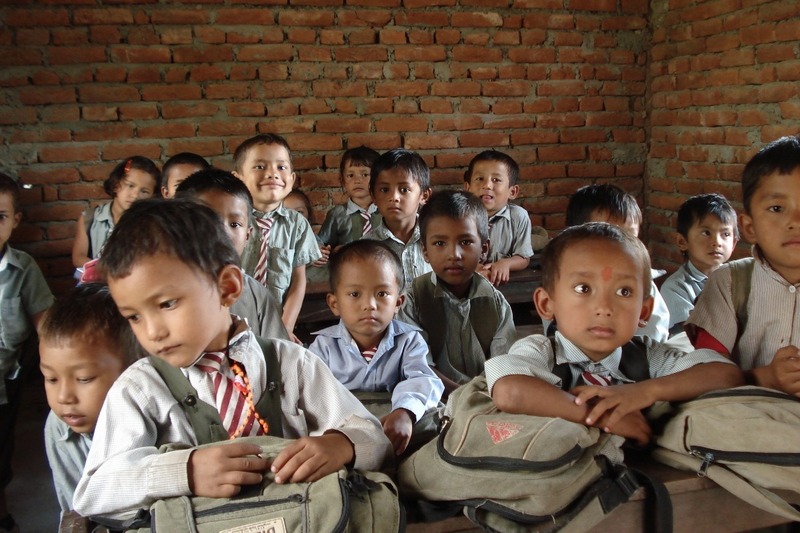 The Sapana School has no income from the Nepali gouvernment, it is a private school. 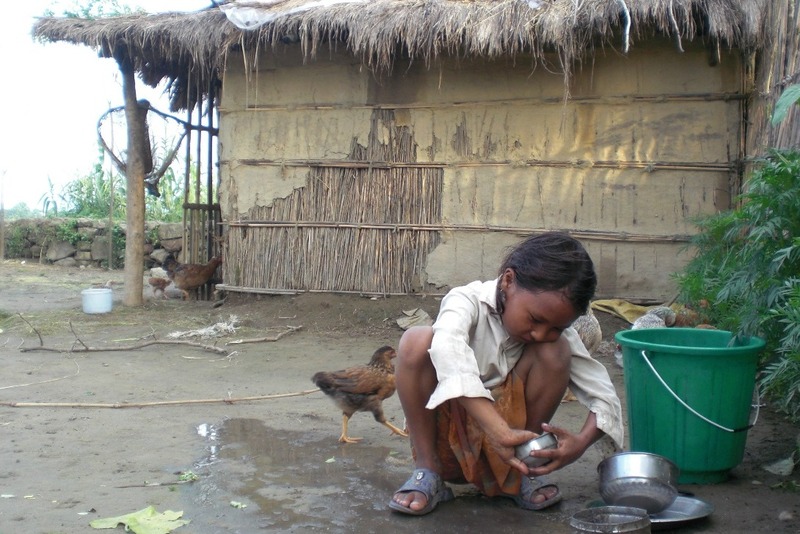 The majority of the Nepalese people don't have the money to support others but their own family. So fundraising in Nepal at this moment is very difficult. The income of the school fund is formed by donations. As the school is growing and more children want to attend the school we are looking for ways to increase the donations by 'spreading the word'. Donations from abroad Nepal now are nessecary to m ake the school to grow and to fullfill the purpose that it is founded for. I met Dhruba in 2009 through a close friend who asked me to support the Sapana School. I went to Nepal to talk with him and with the NGO to see what they wanted and to see if I could help them to make their dream come true. The board took as their motto: Their future is your future...the future of Nepal is in the hands of the new generation. The new generation needs to be interdependend world citizens who will support eachother in good harmony and peace. I visited a lot of schools at that time and saw that almost all school were at the level of 50 years ago. Classrooms with 60-80 children, packed by 6-4 students at a school desk of 5 feet wide. I also saw a lot of children playing about everywhere and helping their parents....not in schools. They simply didn't have the means to go to school. So my hart was taken. I decided to help Dhruba and the boardmembers of the NGO. In 2009 also I founded Stichting Sapana School (in the Netherlands) to be able to financially support the Sapana School in Nepal. I visited the region (with my dear friend Elsa as a volunteer during medical camps for children, first with MCC and later with BUNCH) during 7 years to also keep in touch with the board of SVSI and to counsil and monitor the proces of the founding of the Sapana School. http://svsi.org/ (founded by Dhruba Giri). The school offers child centerd education according the values of the 21 century, where most of the private and gouvernment schools in Nepal are still lagging. The school wants to be an example school in the region for other schools and SVSI organises trainings for teachers of other schools to promote child centerd education . We are very thankful for your contribution! Every amount is welcome! You enable parents to apply for a scholarship for their child. For larger donations we thought of a compensation. This compensation is valid for one year after your donation. Become an official supporter of the Sapana School at the website of the Sapana School and stay at Sapana Lodge in Chitwan Nepal for two nights with accommodations paid. Visit the school that you are supporting! 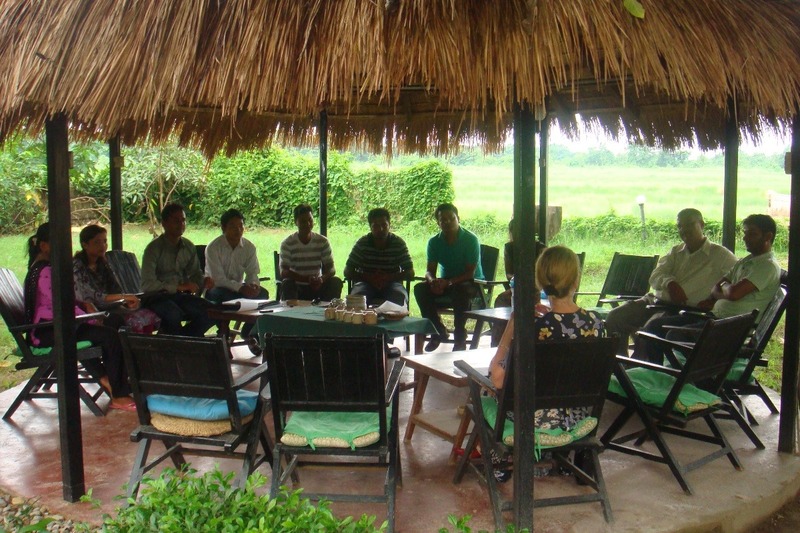 Become an official family member of the Sapana School at the website of the Sapana School and stay at Sapana Lodge in Chitwan Nepal for two nights and days with all meals and programs and accommodations paid (alcoholic beverages not included) plus a half hour Spa sessions with massage. Visit the school that you are supporting! see above. Then mention your name and the donated amount. This information will be sent directly to Sapana Lodge. you can donate to Stichting Sapana School mentioning this crowd funding action. you can donate by clicking here. www.directaidnepal.com. Donating through the website of our friends from directaidnepal will also give you benefit from the US taxes. •	Gold donor: $300 / € 260. Become an official supporter of the Sapana School at the website of the Sapana School and stay at Sapana Lodge in Chitwan Nepal for two nights with accommodations paid. Visit the school that you are supporting! •	Platinum donor: $600 / € 520. Become an official family member of the Sapana School at the website of the Sapana School and stay at Sapana Lodge in Chitwan Nepal for two nights and days with all meals and programms and accommodations paid (alcoholic beverages not included) plus a half hour Spa sessions with massage.